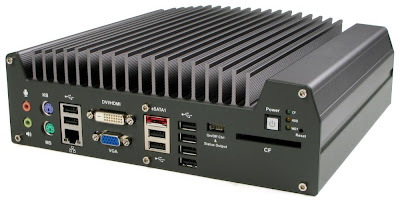 Logic Supply introduces one of the most powerful fanless systems around, the Nuvo-1300AF. But all power comes with a price, the Nuvo-1300AF starts at $2,369. ✓ 240 x 76 x 225 mm 9.45" x 2.99" x 8.9"